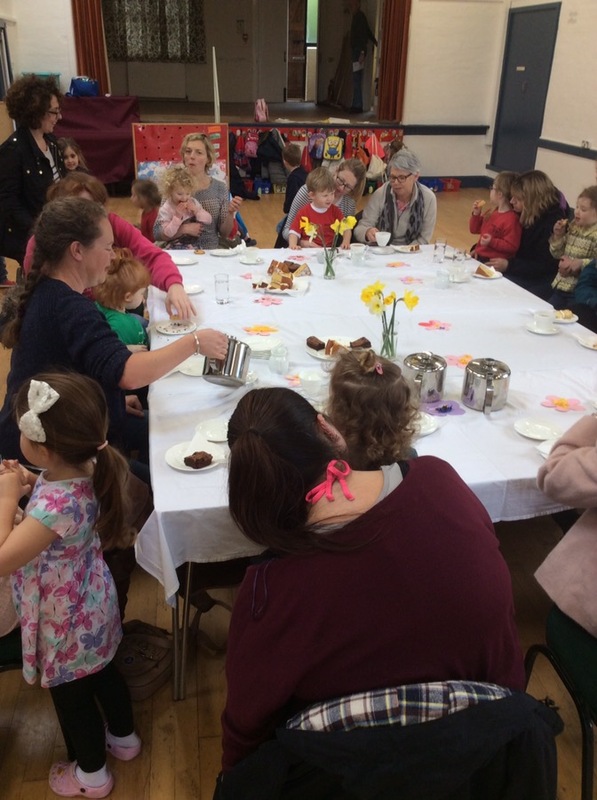 Thank you to all the Mum’s who came along on Thursday for some tea and cake. It was lovely to see everyone who could make it. We hope you all had a fabulous Mother’s Day.